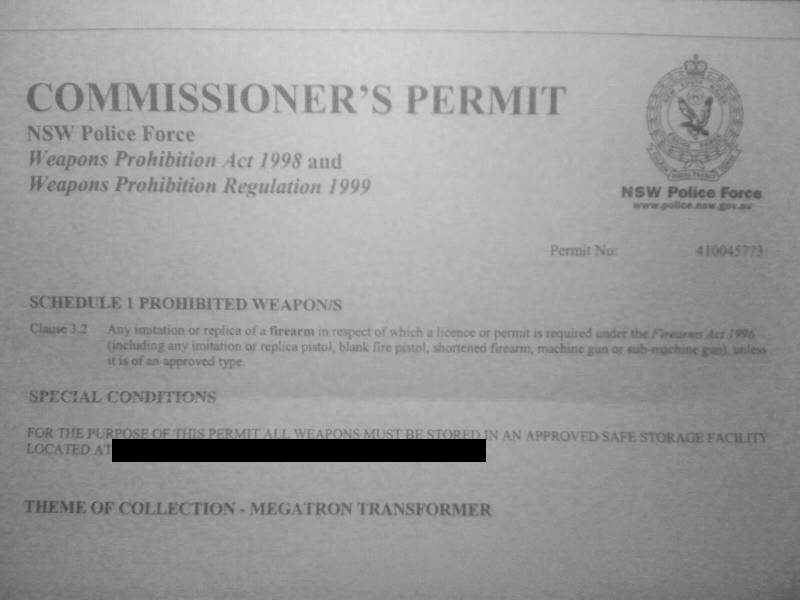 Be a member of a legally registered club, that being the Megatron Club Inc.
Fortunately, the fee is waived for collectors. All this for a toy! ?